Normal proxies have been around for many years, indeed the first servers were more commonly known as gateways. Installed in large corporate networks the proxy would act as a gateway server to an application service. Later as the internet developed a proxy would usually be used to control and facilitate access to the internet. Instead of each individual workstation accessing the internet directly it would be routed through a proxy server. This would be usually be done by specifying the route directly into the browser configuration using the IEAK kit or by deploying then through Windows Group policy for example. The advantage of this was two fold to the network administrator, firstly it made the perimeter of the network much more secure. Instead of lots of individual internet connections visiting sites with no control or checks, every connection went through a proxy server. This meant you could restrict access to any website which was not appropriate, also any files or downloads could be checked for viruses. Most sites would install antivirus software on the clients and use the AV check on the server as an additional protection. Employees would also be less likely to use inappropriate sites if they are aware their activity is being monitored. There is another advantage to using proxies in a corporate network environment too which is that it can be used for caching. The reality is that many people visit the same websites from their internet connections, for example in the UK many people visit popular sites like the BBC. However a proxy server can be used to store popular sites and send it to clients directly which greatly reduces the amount of inbound network traffic. 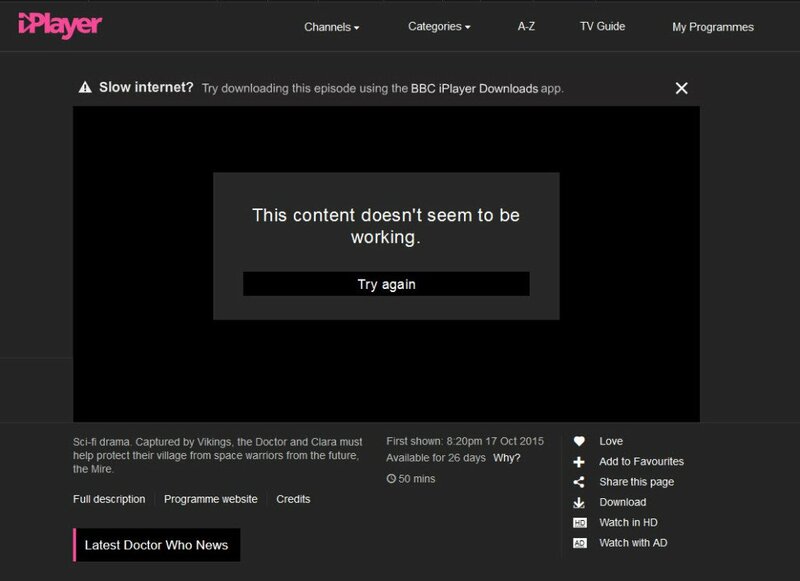 So when the first request is sent to the BBC server, each page is stored locally on the proxy server. When the next request for that page is received, the proxy sends the page therefore no additional bandwidth is used. Away from the corporate networks, proxies usually have a different role being used by individuals online. Most focus around bypassing filters and blocks or providing anonymity online, sometimes a combination of both. At the most basic level a proxy will sit in between a client computer and the website they are visiting. 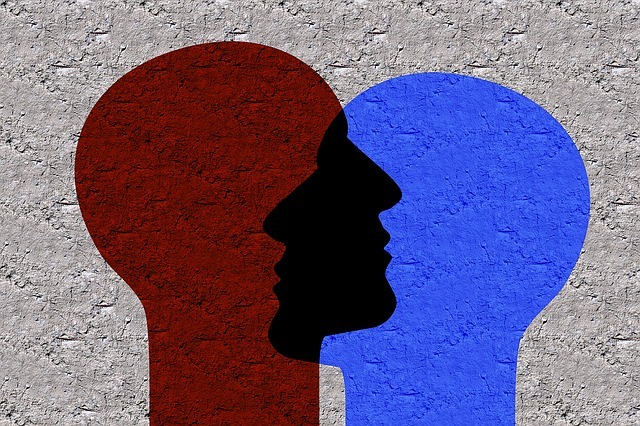 Instead of communicating directly the proxy acts as an intermediary so that they never directly connect to each other. If you don’t use something like a proxy, the web sites you visit will have access to lots of information about you including your IP address. Proxies are thus used to access resources which are normally blocked, for example millions use proxies to access the BBC from outside the UK. Other people use them for more specific purposes including entrepreneurs for online commerce. If you are trying to buy goods from a server which has some country or quantity restrictions, then you can use a proxy to bypass these. 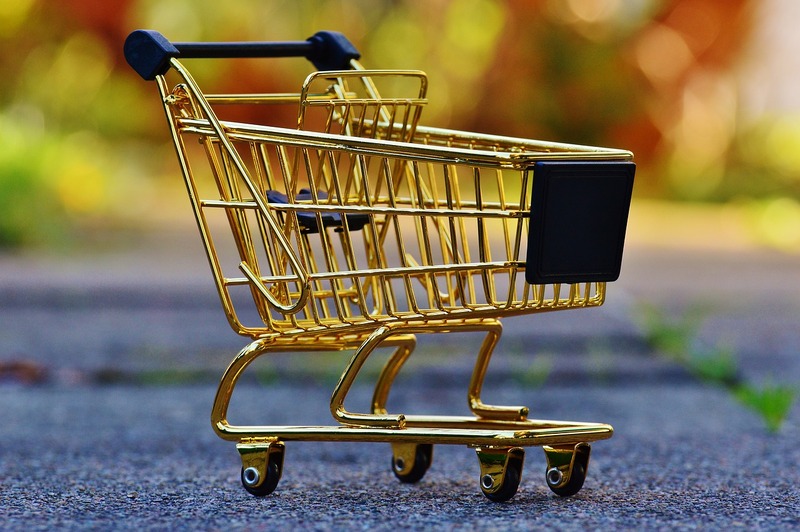 Commonly people call these Add to Cart proxies as they are designed specifically for people making purchases from popular online e-commerce servers. Although the core functionality of the proxy servers are the same, ATC proxies have several distinct characteristics. Firstly they are designed usually to operate against a specific target server, for example you could have an ATC proxy designed to work with Supreme’s e-commerce servers. These could then be used to make multiple purchases, often using automated software called bots. 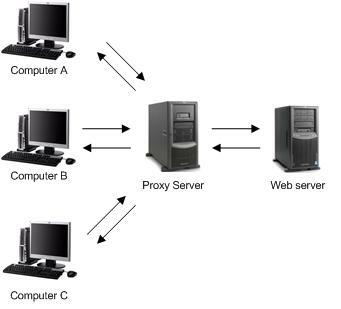 A Supreme ATC proxy would be situated as near as possible to the Supreme servers, and also would be configured so that concurrent connections are not made from the same IP addresses. Its also important that the IP addresses are registered in the correct location – for example the USA. If you’d got into some serious marketing on Instagram two or three years ago, chances are you’d have made quite a bit of money. As long as you’d done it right, as we all know it’s also very, very easy to waste time and money on any sort of online marketing. Yet those who really cracked it made serious amounts of money, running literally thousands of accounts with even more followers. Briefly there it was the online money making paradise, yes Instagram was that great – huge number of users and very little policing of online marketers. Of course, that changed pretty much as soon as I started with the platform! After noticing that none of the people under 30 seemed to be using Facebook anymore, I discovered one of the sites they were using was Instagram. It started out as a photo sharing site and has developed into a fully fledged social network. What’s more it’s perfect for promoting businesses, products and services through images and videos. There’s no real surprise that it was briefly a real gold mine for online entrepreneurs. Indeed it still is to some extent but there’s one aspect which has got much, much harder for Instagram marketers – the ability to grow your accounts. To be more specific, it’s really the ability to artificially both grow accounts and manage multiple Instagram profiles too. It was very simple, there were only the most basic IP address checks which were easily circumvented. Plenty of people I know were managed dozens of really large accounts with very little thought and effort with regards hiding their tracks. That’s all changed now and you have to be very, very careful if you’re trying to build multiple accounts on Instagram now. Using a basic multi-homed proxy server with a couple of IP addresses isn’t going to hack it anymore. Instagram have seriously upped their game to block marketing companies and agencies who operate any sort of self promotion on their platform. 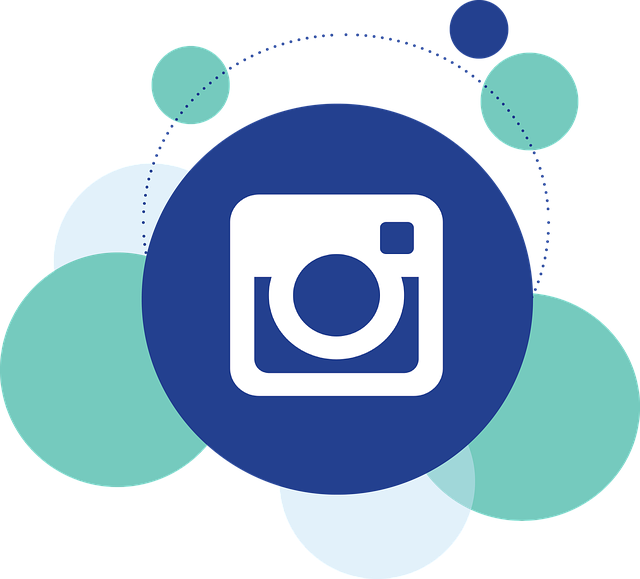 There are several aspects now to Instagram marketing but probably the most crucial is which proxies you use. For most purposes proxies with basic off the shelf datacentre IP addresses are not going to work anymore. This is unfortunate as they are the easiest and cheapest to obtain. Most marketers now who use Instagram on any scale, use proxies with residential addresses and you still have to be careful. Loading up an Instagram Bot Free trial with a fifty accounts and using a couple of residential IP addresses isn’t going to work either. You may get away with it for a little while, following and liking other peoples photos but if you try posting you’ll get actions blocks and your account banned very quickly. The ratios change all the time, but current testing seems to suggest that anything above a one to one ratio isn’t going to work out well. That means that one residential IP address per one Instagram account, which is unfortunately quite an expensive resource. If you’re going to use any sort of Bot or Instagram marketing tool like Jarvee for instance then you’ll need to load up the software with proxies before you start. It’s especially important when posting or creating accounts, and aggressive spamming on Instagram doesn’t work in any circumstances any more. There are other considerations when choosing the right proxies and it’s worth just being aware of them. Some people are tempted to use rotating proxies because they help lower the cost of buying large amounts of residential IP addresses. The problem with this is that it does’t look natural especially if the addresses are registered in vastly different locales. Imagine that you post an item on a European IP address, two minutes later your account follows a few people while connected via a New York based address – does that look natural to you? It’s unlikely to work, also you have to be careful that these IP addresses are not shared concurrently with thousands of users. The problem is that it would be likely that some of them would be using Instagram too – which would be a huge red flag on your accounts. It’s debatable now if all the time, effort and expense is really worth it on Instagram at the moment. Some marketers have figured out options that make it feasible, some for example are only using 4G IP addresses which seem to be much more forgiving. There is a certain expectation that mobile users IP addresses will change more often which is of course the case. Again finding an inexpensive source of these addresses is difficult though so you need high value Instagram accounts. The reality is that Instagram know they can’t stop all marketers without actually blocking real users. However what their intention is to to make it so difficult and expensive that few people bother, which seems to be happening. Anonymity can mean different things to different people. In a perfect world, we’d all have some simple method to protect our privacy online, unfortunately it takes knowledge and finances for complete anonymity. The reality is that few of us have the time or the resources to dedicate to the effort. For a reasonable level of privacy of course, a decent VPN which can encrypt your connection and hide your location is a pretty good compromise. However this still only protects a single identity and there is the possibility of tracing your connection with enough effort and resources. The fundamental problem of course with using a proxy is that just like us, the default is to have a single IP address. Which means that although we’re adding an extra step, there’s still a potential link from a single proxy to our device. For people who need multiple identities or need to ensure their link is completely secure then this is clearly unsuitable. Some of the best VPN providers have circumvented this by using software to rotate their connections through different servers. This makes you connection much more secure and it makes your ISP logs look much more natural too. If you use a single VPN or proxy then even if your logs are encrypted, all data will be transferred between two specific network locations – it’s pretty easy to spot a VPN or proxy is being used. The next step in the quest to enable individuals to operate through multiple individual accounts requires lots of IP addresses and potentially loads of servers too. This get’s costly but there is a method which can eliminate much of this cost. So how do you create a network that can offer multiple identities without thousands of servers and IP addresses. This is what’s needed for example if you’re doing certain tasks online and need to scale them up. For example many entrepreneurs use private proxies to post multiple adverts, create and manage multiple social network accounts and other simple tasks. Yet there are lots of requirements in order to do this, which include making the connections look completely natural. Many of the websites they are using look out for abnormal behavior and as such it is important that these proxies are configured to prevent detection. Most websites don’t like the use of proxies simply because it puts a protective barrier between themselves and their customers/users. Now we’ve established that to have hundred of uniquely configured proxies with an individual IP address assigned is going to cost a awful lot of money. So actually what people use is a small number of proxies which have the ability to switch between configurations and IP addresses automatically. This essentially allows a pool of identities to be accessible remotely from a single proxy server, which obviously drastically reduces the price. 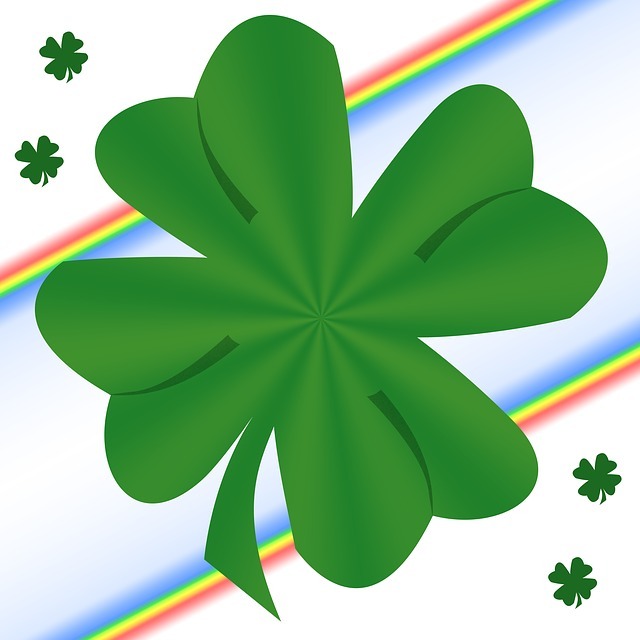 These proxies can be configured with all sorts of identities from all sorts of location all of which can be allocated automatically, For example they can be configured with pools of IP addresses from different country, one minute they would be configured with an Irish IP address and then the next with a UK one – switching the identity seamlessly. The internet has enabled lots of people who are far from home to keep in touch with their local news, events and culture. If you’re thousands of miles from home and in a country where you can’t speak the language that link can help a lot if you’re missing home. Of course, you can access local newspapers and websites but there’s no substitute for watching the local news, sport and gossip on the TV. Nowadays most of the media and TV sites are available online, many of them even broadcast live on the internet as well as on terrestrial TV. However there is a problem that many ExPats face when trying to watch their home TV stations online from abroad – most are simply inaccessible. Take for example the two main Irish TV stations – TV3 and RTE. Both have extensive web sites and broadcast many of their shows both live and ‘on demand’, you can effectively turn your browser into a TV set and watch from anywhere you like. Except there is a problem, as both RTE and TV3 operate the same restrictions as many of the media giants – you can watch only in the country of broadcast, you can’t even watch RTE player in UK a mile across the water. In fact you’ll even need proxy server Northern Ireland because it will also be restricted from accessing programs in the Republic. Although you can access the web sites of TV3 and RTE when you try and watch any of the shows you are redirected to the ‘international versions’ of their web sites – these normally offer a few clips of their main content but little else. If you try and access the Irish version of the media player pages from outside Ireland you’ll simply get blocked or redirected back. Fortunately there is a solution for all those people who want to watch RTE and TV3 from outside the Republic Of Ireland – you just hide your real location online using an Ireland web proxy. The simple fact is that all these websites do to determine whether you can access is to check the origin of your IP address. If you have and Irish address then you can watch TV3 Online everything on the site without restriction. This is how you can use an irish proxy to watch any of the Irish TV channels online. It’s very easy to use, in the example above you just use the software to relay your connection through a server based in Ireland. Then when you visit say the RTE web site it will see an Irish IP address (from the proxy server) and not your real one – the end result is that you’ll have full access to the site. So yes, you’ll be able to watch RTE in UK and what’s more you can watch Irish TV anywhere too! It even works the opposite way so BBC Ireland is possible too from outside the UK. Not surprisingly these services have become incredibly popular over the last few years and many consider them an essential purchase. Most of the popular services like Identity Cloaker and IP Vanish have servers in many different countries including an Irish ip address list meaning you can use them to unlock content all over the world. There are some points to remember though if you’re looking to purchase one of these services – remember most of the media sites actively try and block these working. Mostly Irish proxy servers won’t work any more, they are simple to detect and are usually blocked – you’ll need a RTE player VPN or SSH tunnel like the ones on this site. It’s also worth mentioning that unfortunately you won’t find a free Irish VPN simply because they are expensive to run, you can find an Ireland proxy online for no charge but they don’t work on most media sites anymore. There’s no problem using it on different devices either, as long as the service allows it like Identity Cloaker you can use an Irish VPN for iPad access too. If you are particularly interested in a certain channel try and access through a trial account first, some media channels have been adding other restrictions other than requiring an Irish IP address and you’re best to test first. At the time of writing an Ireland IP address will get access to all Irish TV channels though quite a few US and Canadian web sites now also require your Cable ID in addition to verifying your location. IDC IRELAND for just a few Euros. Over the last few years Instagram has become extremely popular and in many ways has developed beyond it’s origins. In 2010 when it launched, Instagram was seen pretty much as a simple photo uploading site. Now with a hi-def camera in virtually every phone, the introductions of hashtags – Instagram has developed into one of the most popular social media sites on the planet. 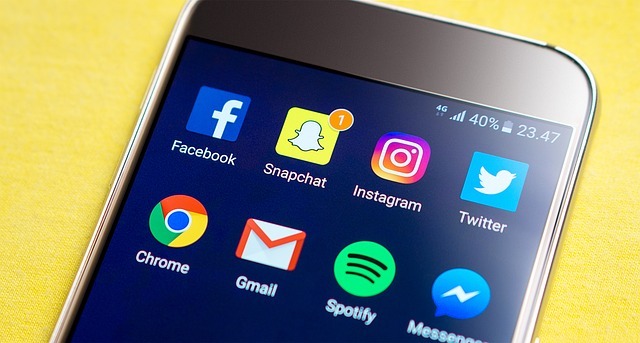 It’s definitely easy to use, however a crucial part of it’s success is it’s easy integration with other social networking sites like Twitter and Facebook. Initially the home of mainly photographers, it’s now full of all sorts of creative people like Bloggers, stylists, designers and artists who use the platform to promote their work. There are also plenty of internet marketers and digital entrepreneurs who use the platform too in a variety of ways to sell products and advertising. To make money from Instagram, as with all social platforms, the key metric is followers. Successful Instagram accounts can have many thousands of followers all eager to view new content. Owners of these accounts can easily sell products and even recommend others in return for commission or a direct sponsorship payment. Instagram are fairly chilled about using their platform to promote goods, services or affiliate products however they actively stop people creating and running multiple accounts. As mentioned, you need followers and likes to create a successful Instagram account and that can take a long time the traditional way. Fortunately you can help this process along, by developing multiple accounts concurrently and using software to help promote them directly. However if you try any of this from a single internet connection, your accounts won’t last long and will get blocked and even deleted by Instagram. So if you want to run multiple Instagram accounts, and most people making money have lots of them, you need to hide your tracks. Instagram basically wants one user to have one account, so if you need more you’re going to have to play clever. They have many methods of detecting this perceived misuse of their platform, however the primary one is via IP addresses. If you try and manage multiple accounts from the same address you’ll quickly be in trouble, which is where fast private proxies come in. A proxy is an intermediary server that sits between your computer and any website you visit including Instagram. When you connect through a proxy you hide your IP address completely and if it’s set up properly each proxy provides a complete new digital identity. Instagram marketers will typically have a large bank of these proxies available in order to promote multiple accounts. Massplanner – One of the most successful tools for building followers for your account. FollowLiker – The Instagram version allows promotion and management of your Instagram account. Followadder – Builds users, followers, adds automated likes and even schedules postings. This is not a complete list, there are many more tools and bots which can automate the various aspects of Instagram promotion. However use any of these without a bank of proxies to hide your IP address and you will definitely risk your accounts being deleted. Remember you must use a proxy for Instagram bot or software. It’s not a luxury for rich marketers if you use any of these tools without using private proxies for instagram promotion like these, then you’re going to lose your accounts. Indeed most successful marketers will invest heavily in proxies specifically designated for use with Instagram. There’s no point using generic or free proxies as they won’t work for a variety of reasons. However the main reason, is simply that people will already be using them for Instagram anyway so they will also put your account at risk. Dedicated – Only used by you. Residential Addresses – most proxies are from commercial IP address ranges, these raise a huge red flag to Instagram as normal home users don’t use these addresses. Instagram enabled – many proxies have addresses which are already blocked by Instagram, they’re useless. Region – the proxy addresses should be registered in ‘safe’ regions such as Europe or USA or they could be flagged. Most experts recommend having one proxy available for two different Instagram accounts. So if you’re running 10 accounts you’d need access to 5 private proxy servers which are rotated as required. The best providers will take care of this rotation through backconnect rotating proxies, though you can do it manually or through the software configuration of most tools. Ultimately though, skimping on proxies will almost certainly cost you in the long run, so if you’re serious about making money on Instagram and want to protect your accounts make sure you use proper dedicated Instagram proxies. There are lots of reasons why people choose to change their IP address to Russian ones, but it’s usually to do with maximising your privacy when online. The other main reason is to access content or media which are only available in the Russian Federation. Obviously, the standard way of getting access to a Russian IP address is to connect to the internet from a Russian ISP. However there is another way that you can change your address by routing your internet connection via a server based in Russia. How to Change IP Address to Russian One. As you can see the program makes a virtual private network connection to a server based in Russia. From this point your real IP address and location is completely hidden and any website will only register the address of the server. 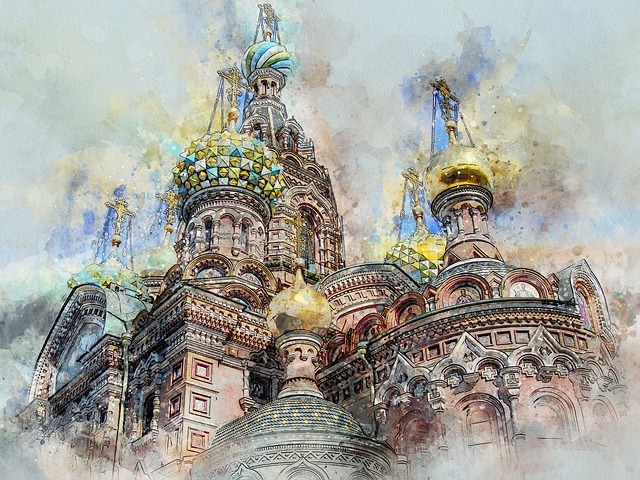 Anyone checking your location will see that you are connecting from Moscow, which is where the server is based. Remember all the websites will no longer see your real location, they will register your location as being from Russia. This will have some effect on your browsing, for instance if you visit Google you will be redirected to the Russian version. When you type in a query, you will be given responses that are targeted around a Russian web surfer. When you disconnect the VPN connection however you will return to your default settings. You can of course change IP address to another country free of charge as they are all included in the same subscription. However some VPN providers charge per country so you should check that before subscribing. Most VPN service providers don’t really support Russian connections so it can be difficult to choose the best Russian VPN. Identity Cloaker is a serious security company however so their Russians servers are both fast and extremely secure. They also have the benefit of storing no logs whatsoever in order to comply with European privacy guidelines, these are subject to change though so it’s best to check. One of the other common reasons that people use a Russian VPN online is to buy goods and services at a cheaper price. For example if you connect to the games retailer Steam through a Russian VPN online then you’ll see much cheaper prices for games than a US or UK connection would receive. You do need to be careful doing this though as there may be restrictions on how you can play these games after purchasing too.